It’s still sort of wild to think that a 3-year old phone with “Verizon” branded across the top continues to receive updates. 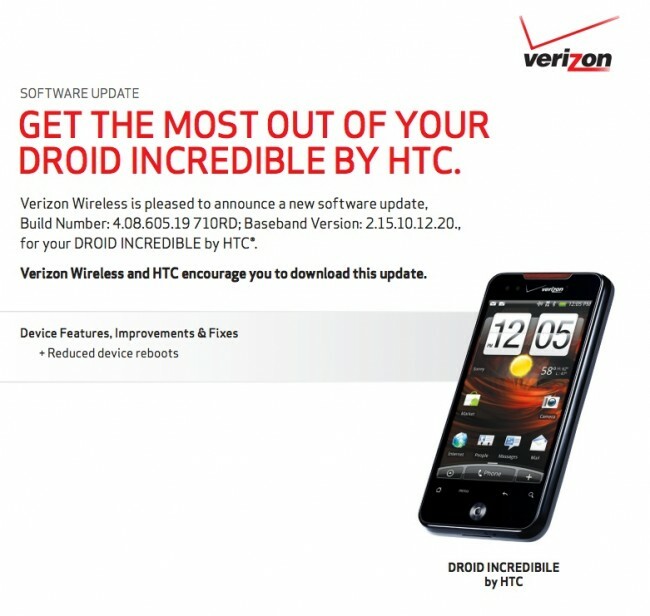 Yes, the DROID Incredible is apparently still alive and kickin’ in the pockets of many, enough that Big Red thought it needed to reduce random device reboots that were plaguing it. So if you still own the “OG” Incredible, and it’s actually running stock software, hit up Settings>About phone>Software update to check for the 4.08.605.29 update. It’s all of 4MB in size, so even your 3G connection should be able to handle it.